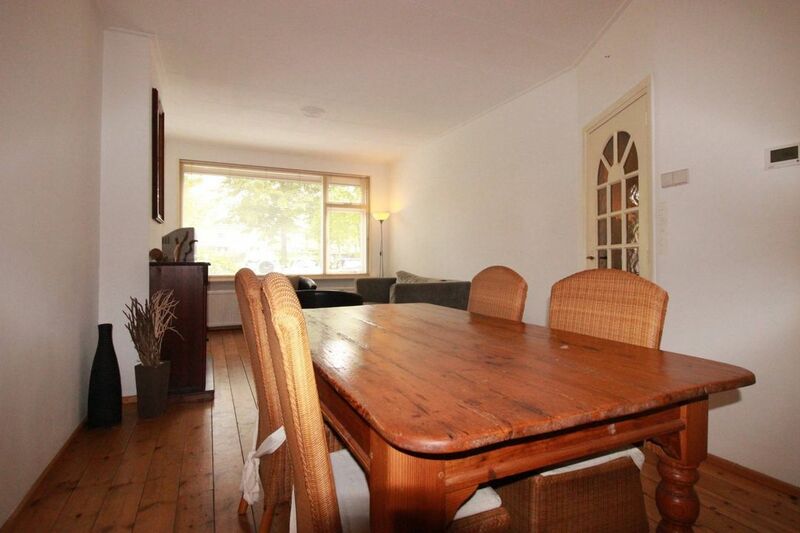 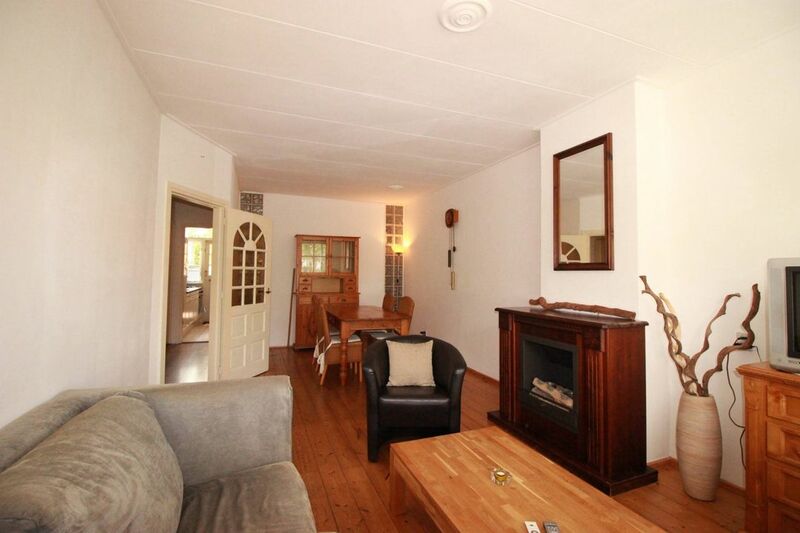 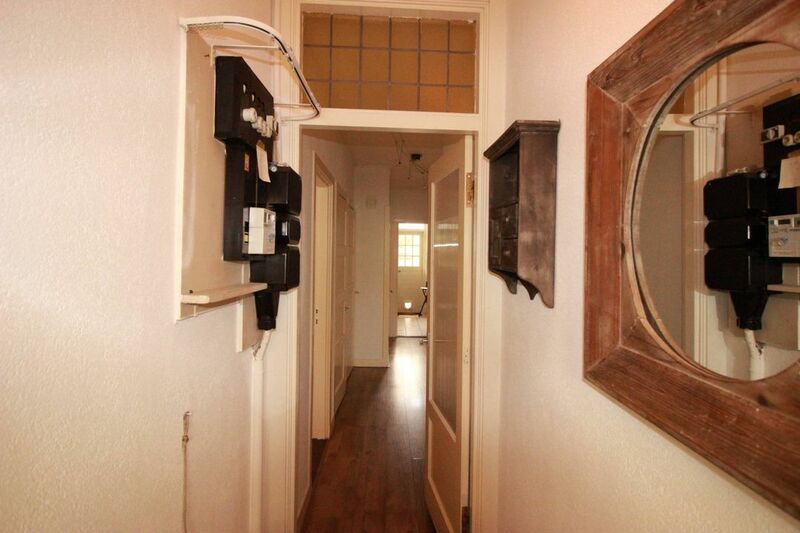 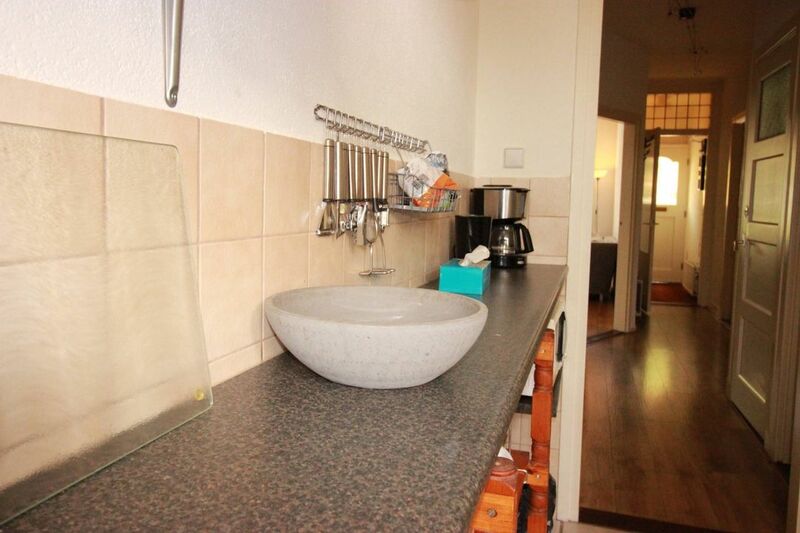 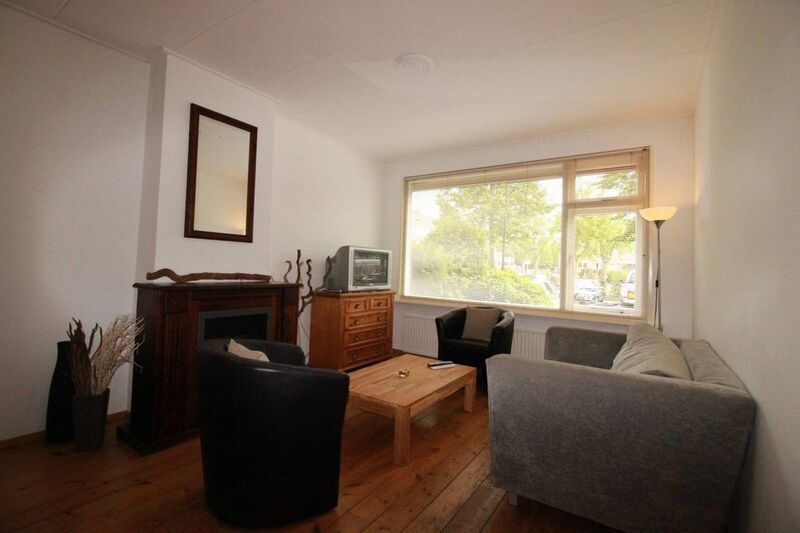 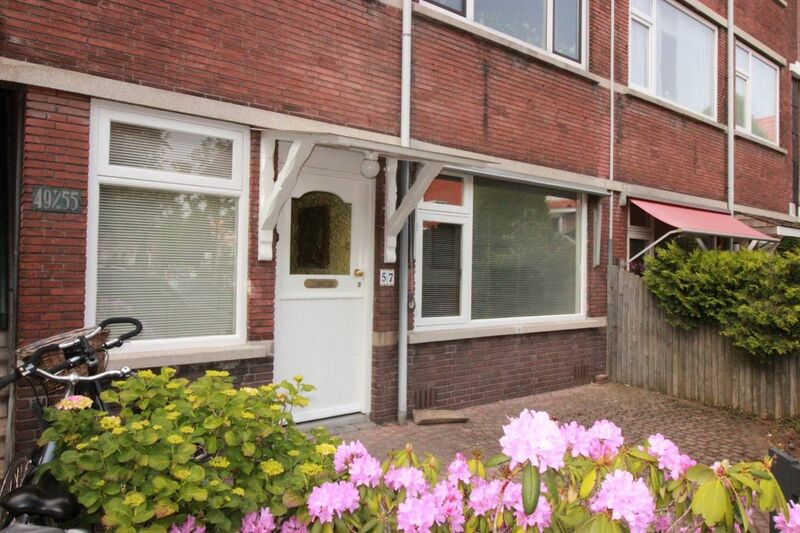 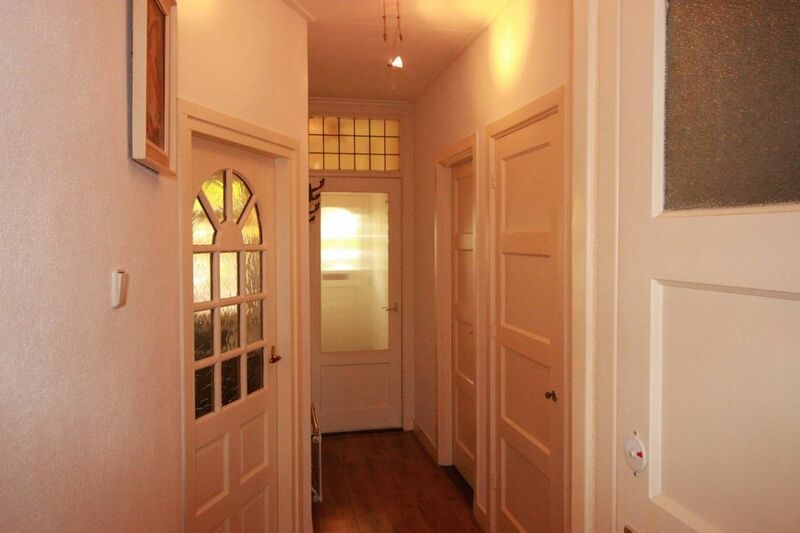 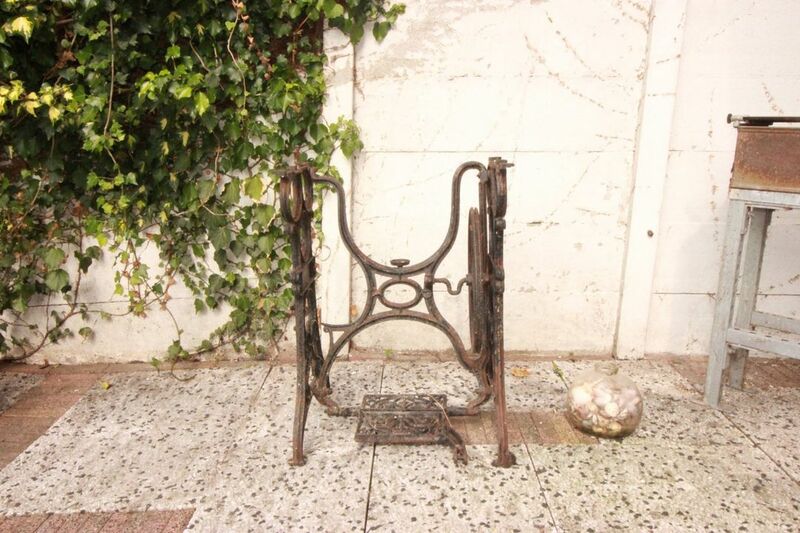 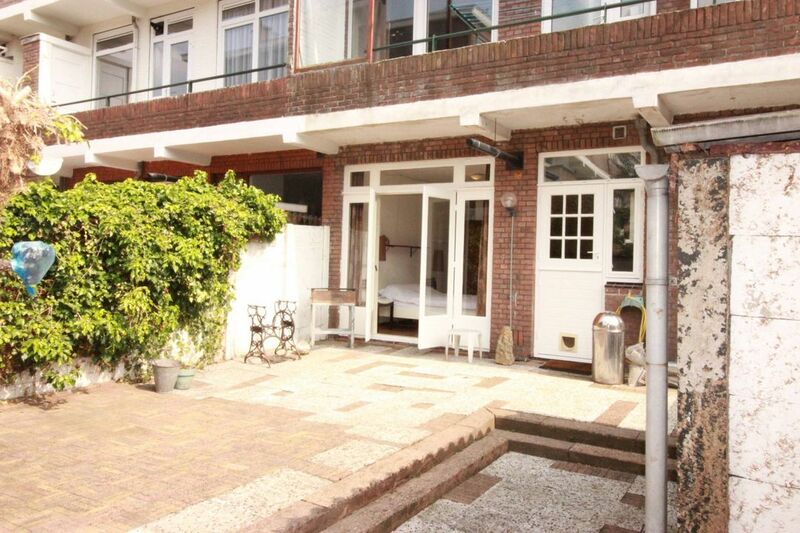 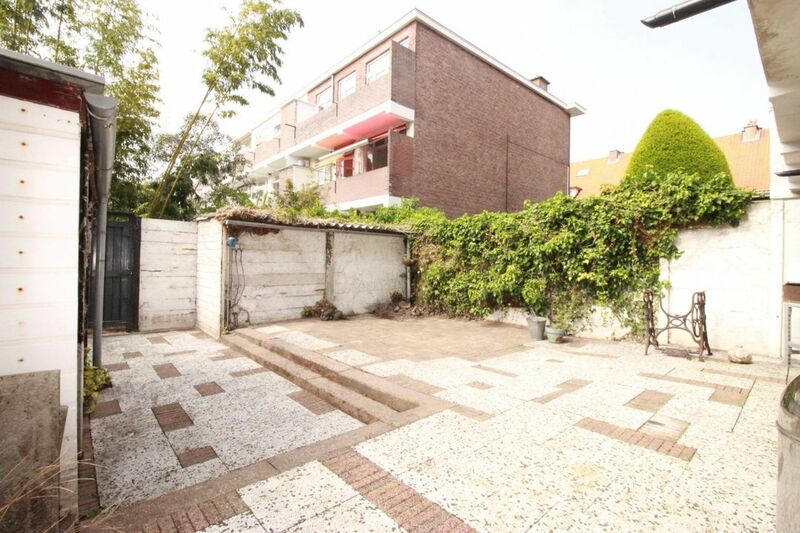 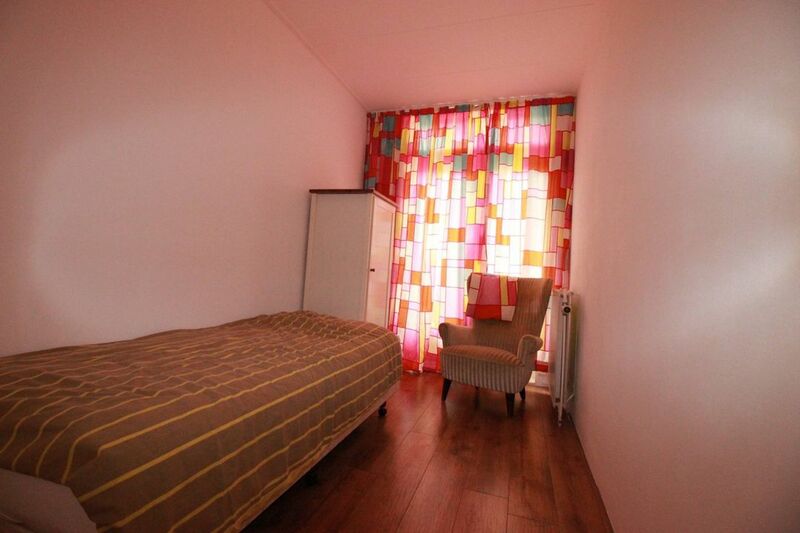 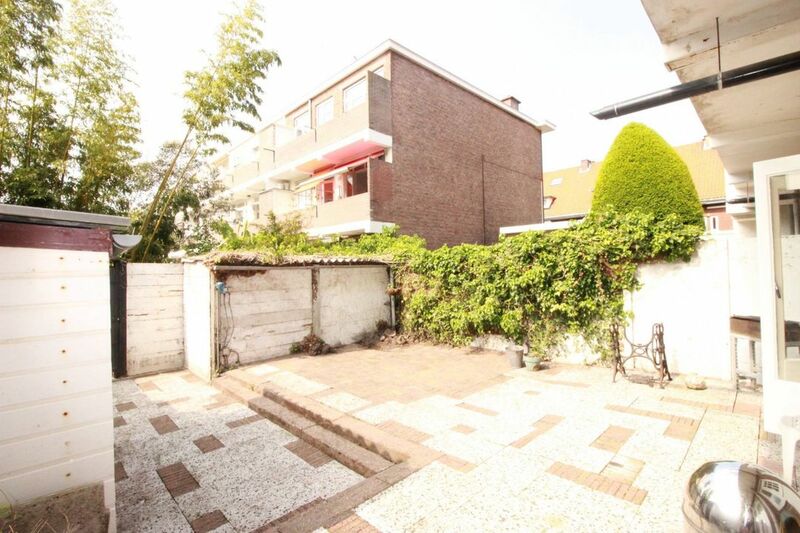 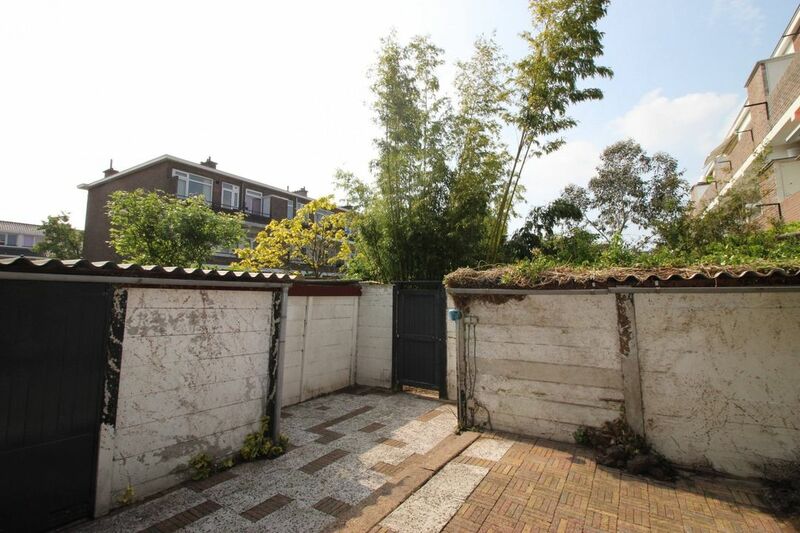 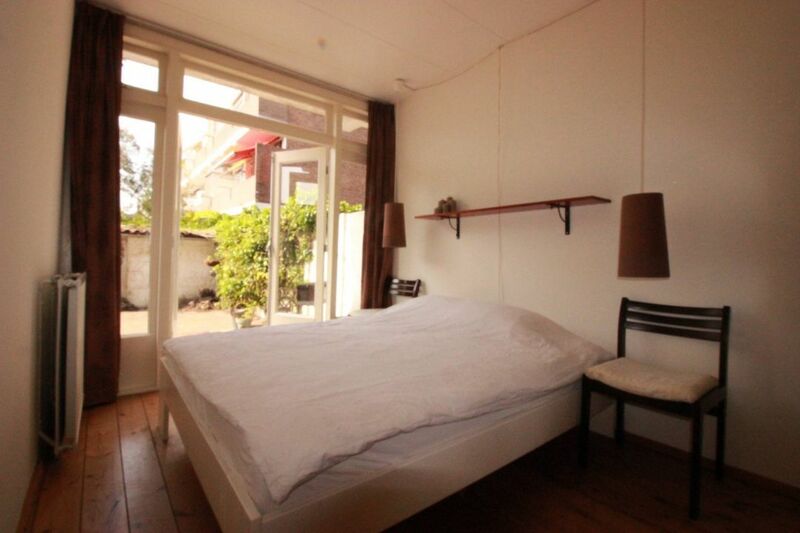 Located in the north of the lively Voorburg fully furnished 4-room ground floor apartment, equipped with a wonderful sunny garden with shed. 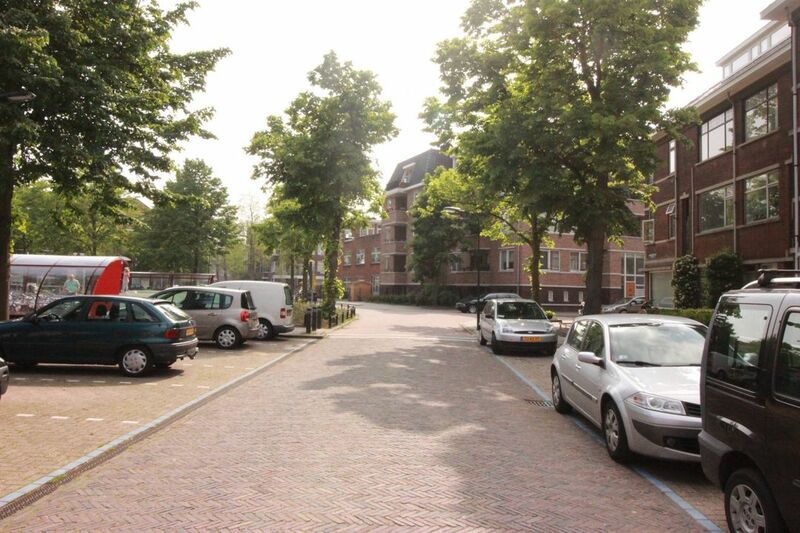 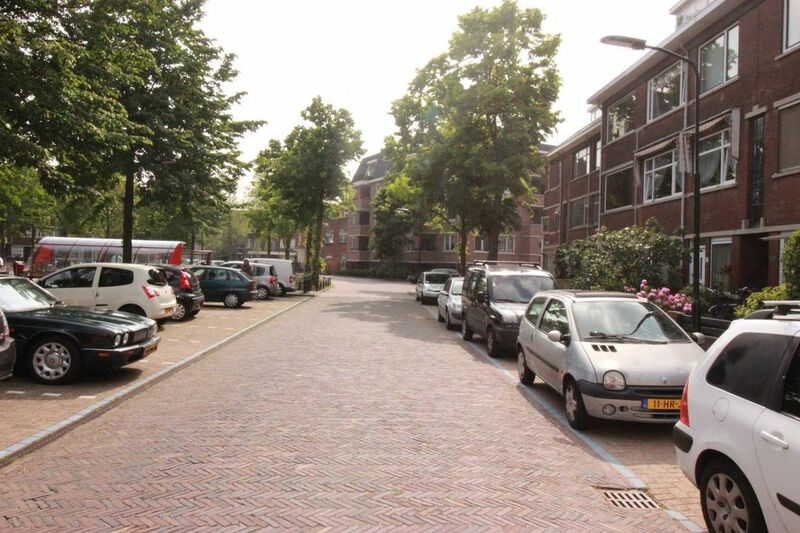 Close to shops, public transport (bus, train station Laan van NOI) is also well connected by roads. 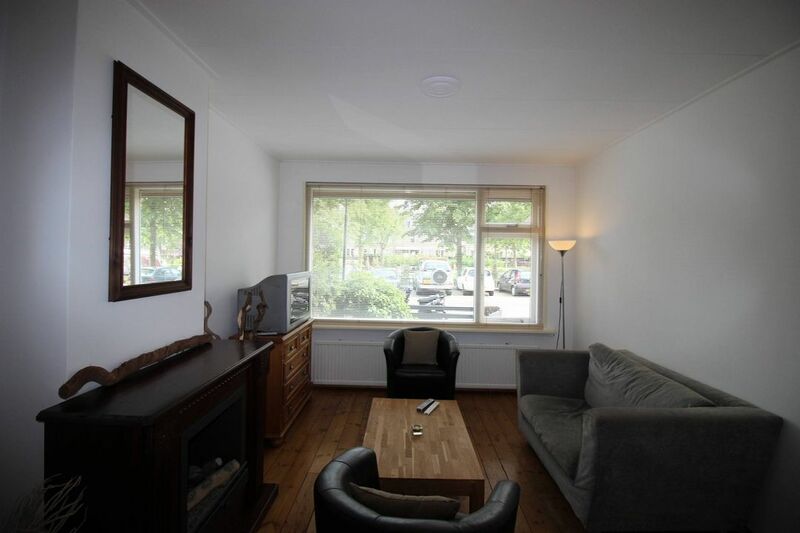 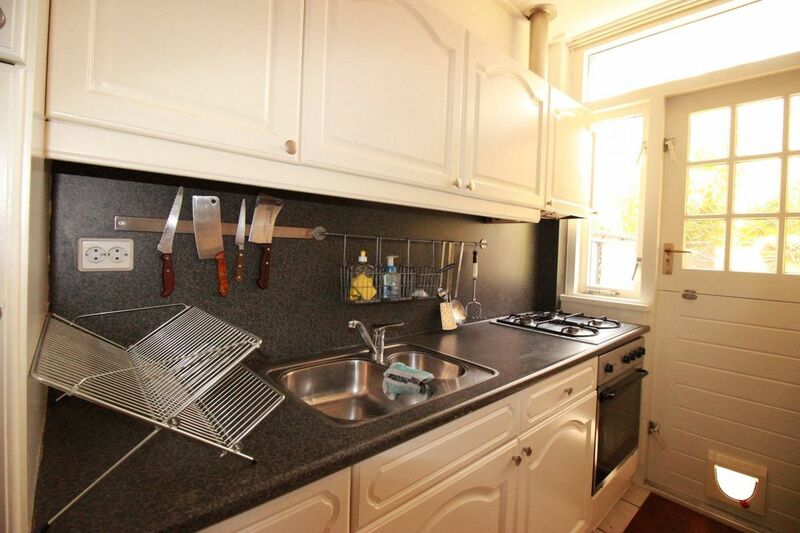 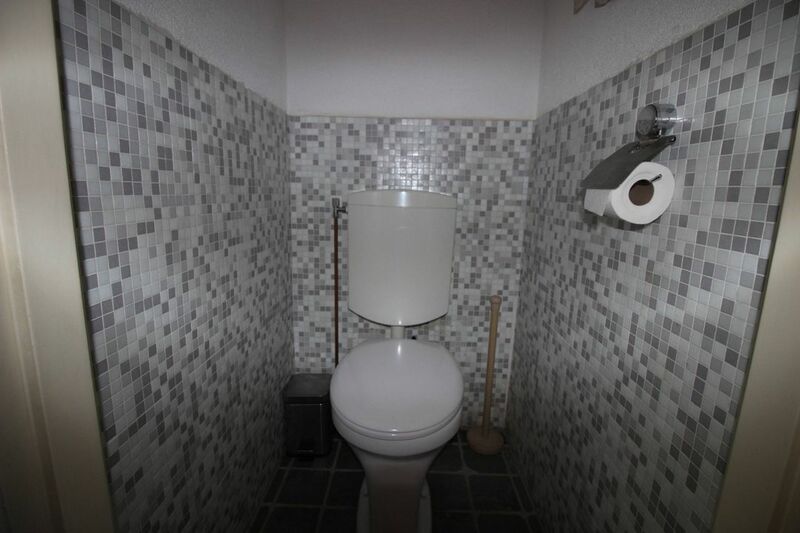 Layout: Door, hall with toilet, wardrobe, storage, door to spacious living room, the kitchen can be accessed from the hall and is fully equipped, including 4-burner gas hob, microwave, oven and utensils, door to garden. 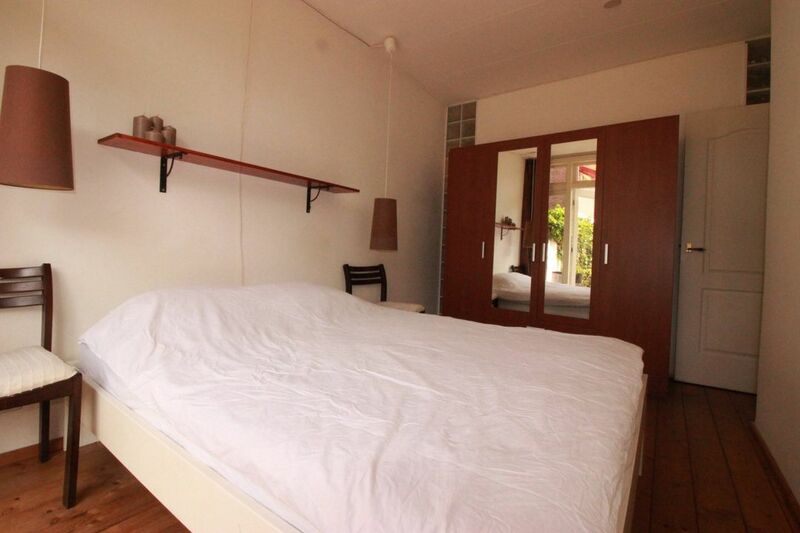 Master bedroom with double bed, wardrobe, door to garden. 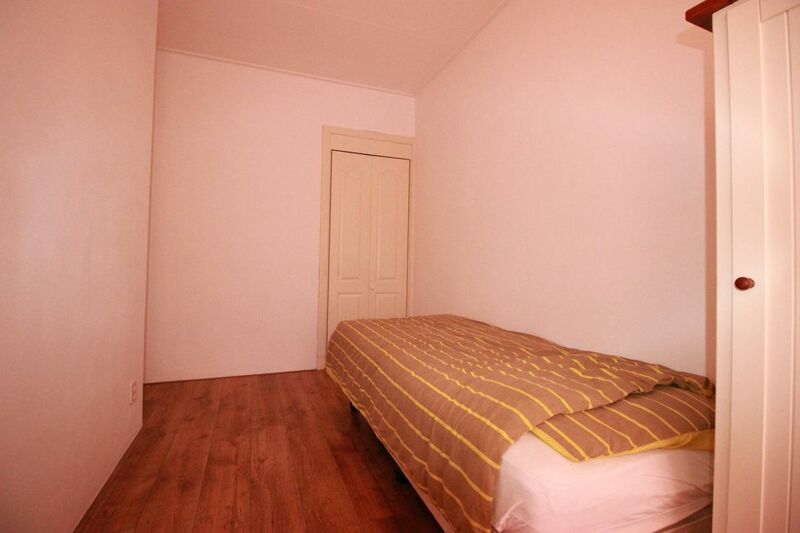 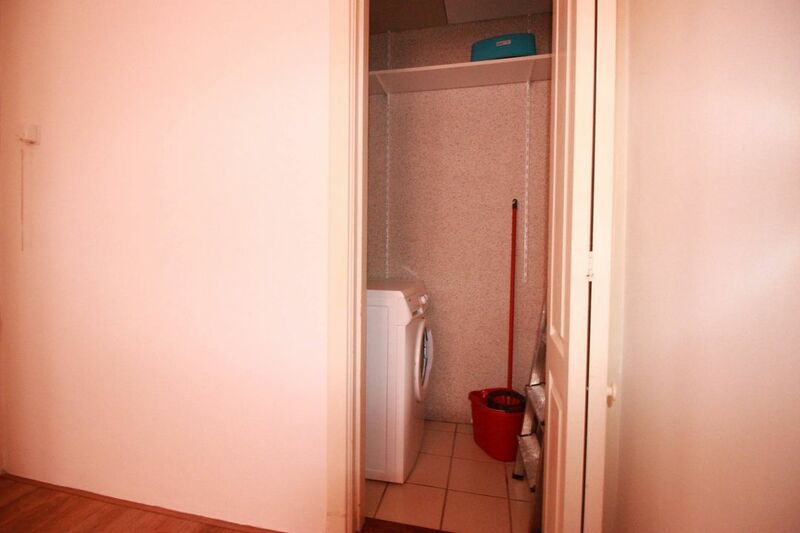 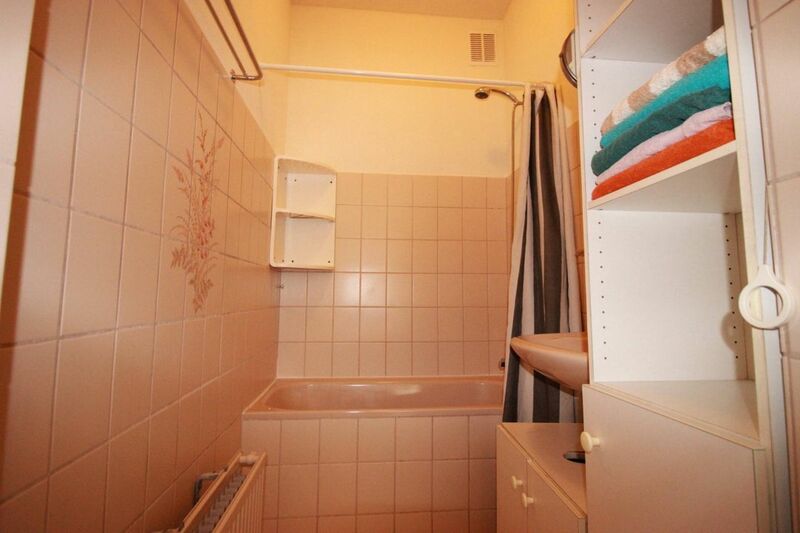 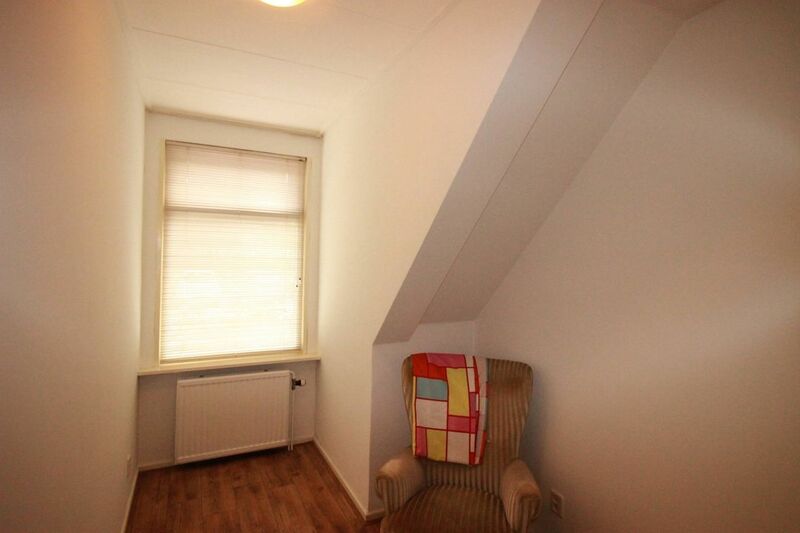 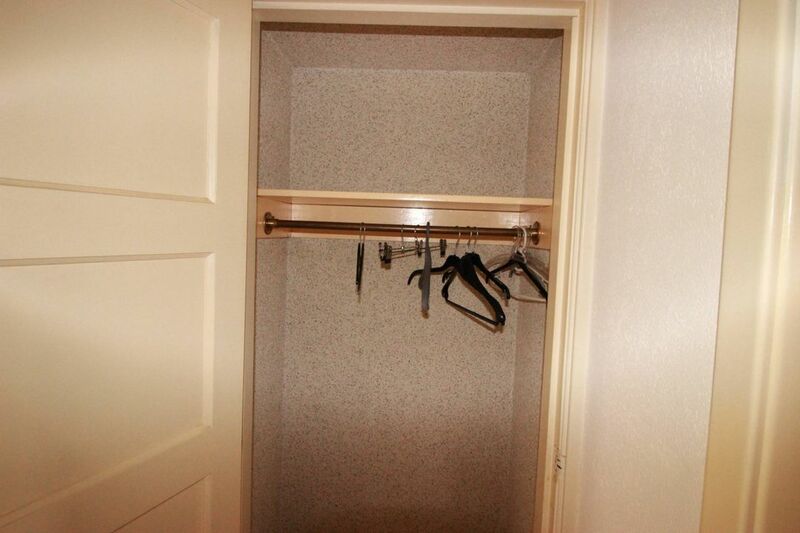 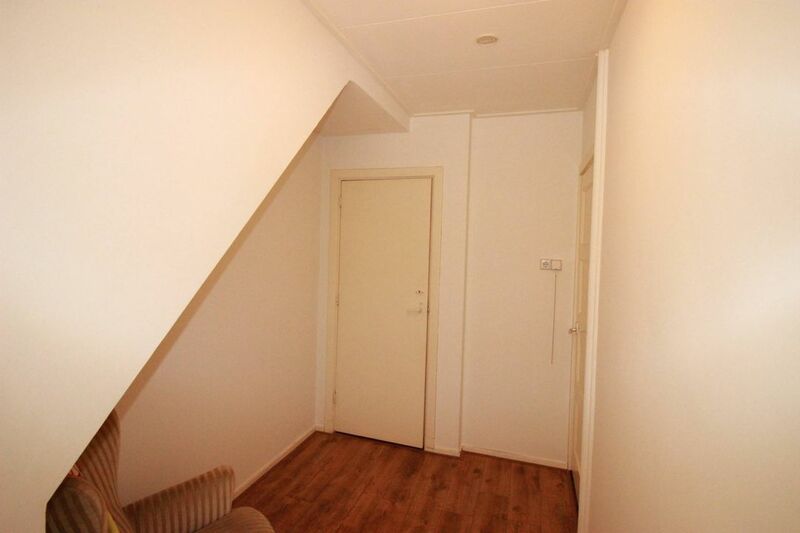 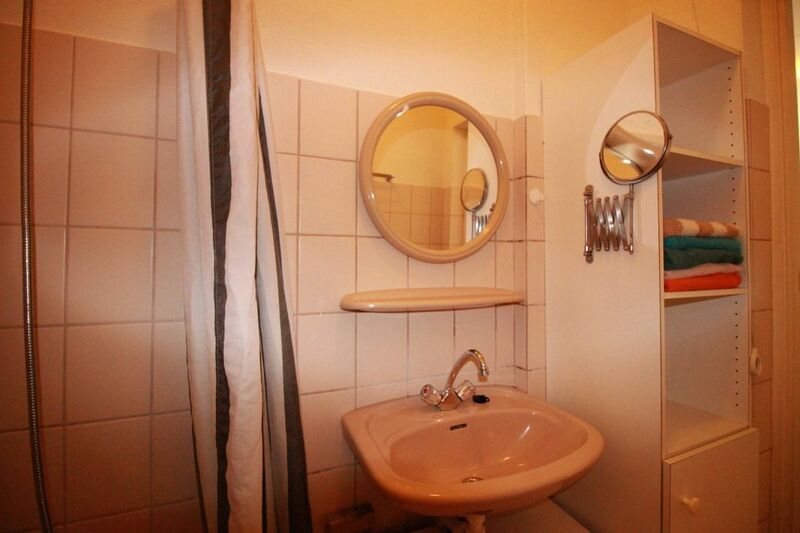 Second bedroom with single bed, wardrobe, cupboard with washing machine. 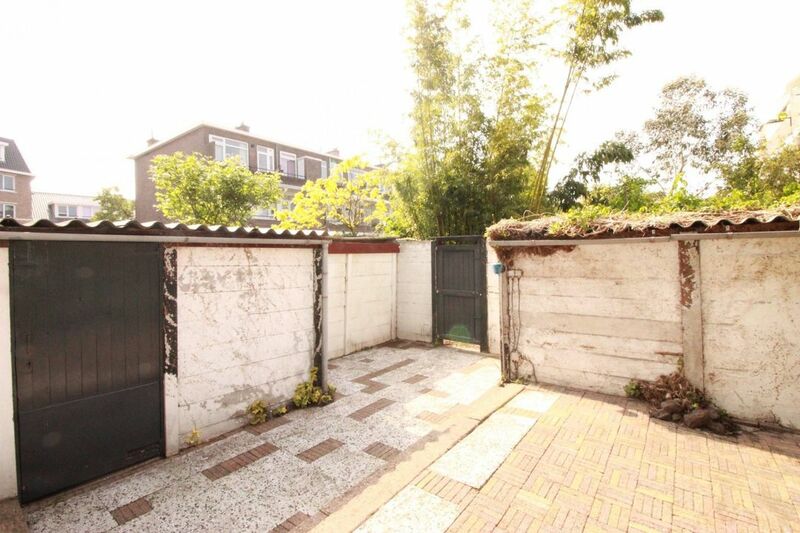 Very spacious garden with shed.